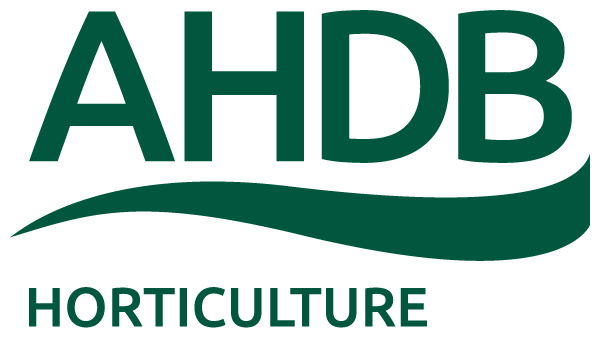 A meeting has been arranged at Phil Collison’s Nursery (J A Collison & Son, Tuxhill Nursery, Hay Green, Terrington St Clement, Kings Lynn, Norfolk, PE34 4PX) this Wednesday the 20th of June at 6PM to discuss the issues that growers have experienced this year with downy mildew control on column stocks. The meeting will cover the history and extent of the problem as well as control measures and hopefully an open discussion of individual growers experiences. We also hope to finalise the protocol for a chemical resistance testing trial to be undertaken by Phil Jennings at FERA. Refreshments will be provided courtesy of Florensis and Rob van Marrewijk will be in attendance. Hopefully we have already approached al of the stock growers to invite them to the meeting but apologies if we have missed anyone.